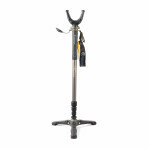 The VEO 2 AM-234TU aluminum shooting stick with tri-stand base is a lightweight adjustable gun support that is perfect for the outdoorsman who is concerned about versatility. 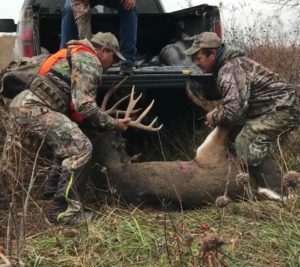 <<<Click here to learn more about the VEO2..
Loading a Big Buck. I love hunting in Missouri. 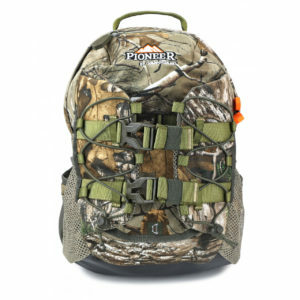 PIONEER 1000RT is a 16 liter backpack, ideal for any hunting expedition. 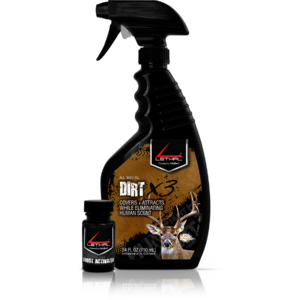 It will safely carry your rifle or bow alongside all your other hunting gear: water, rations and personal essentials.